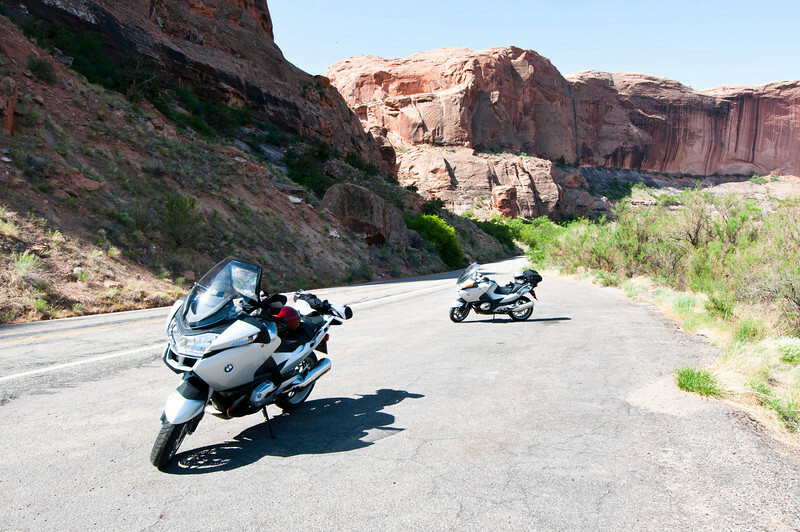 In May of 2008 my son and I embarked on a father/son motorcycle journey to the Moab, Utah area. This is a photographic journal of that trip. The morning after we arrived in Moab we took a trip along the river.